If you would like to donate to any other ministries that ACFI supports, write the ministry name in the memo section of the check.  Click here to learn more about the ministries ACFI supports. ACFI offers the convenient way of payment using your credit card or check card. You don’t need a Paypal account to make the donation and there is no transaction fee charged to your account. Paypal accepts Visa, Master, Discover and American Express cards. ACFI is registered as a 501(c)(3) non-profit organization. All the donations are tax-deductible. For security, ACFI will never request you to make online donation or asking for your PayPal username or password by email.